Figure 6. Replacing The Electrical Distribution Box. 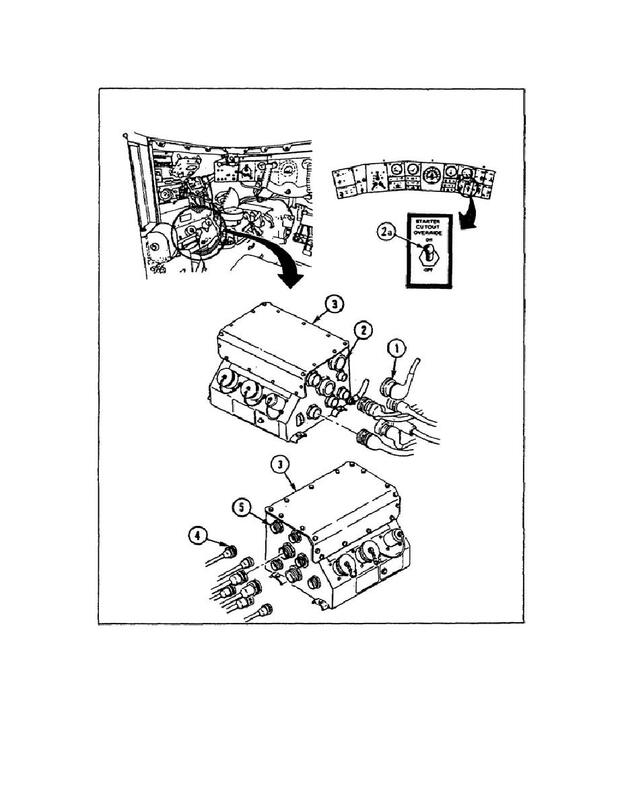 Home > Ordnance Documents and other related manuals > > Figure 6. Replacing The Electrical Distribution Box. on page 8) to the START position for five seconds and release. remained engaged until the GEAR SELECTOR was released.